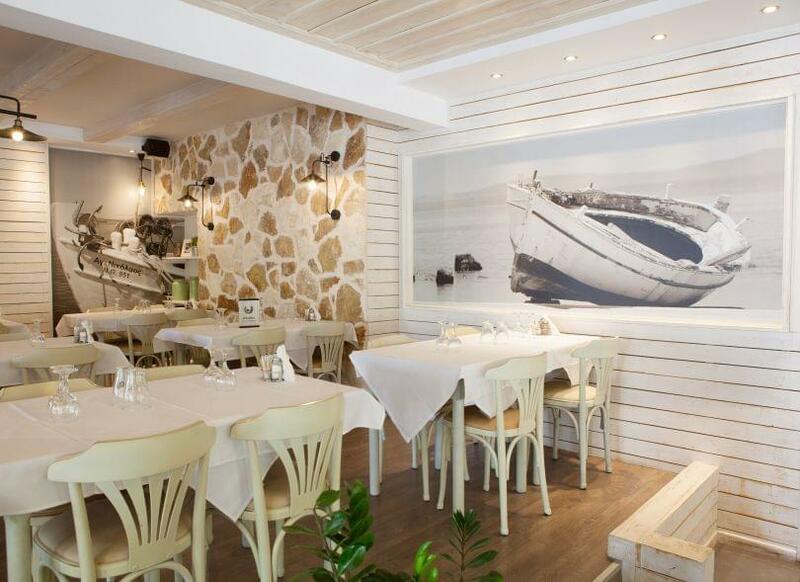 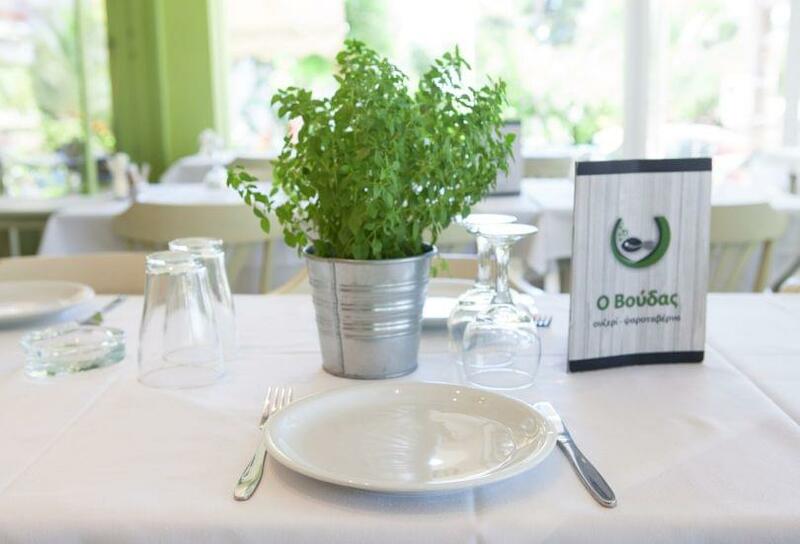 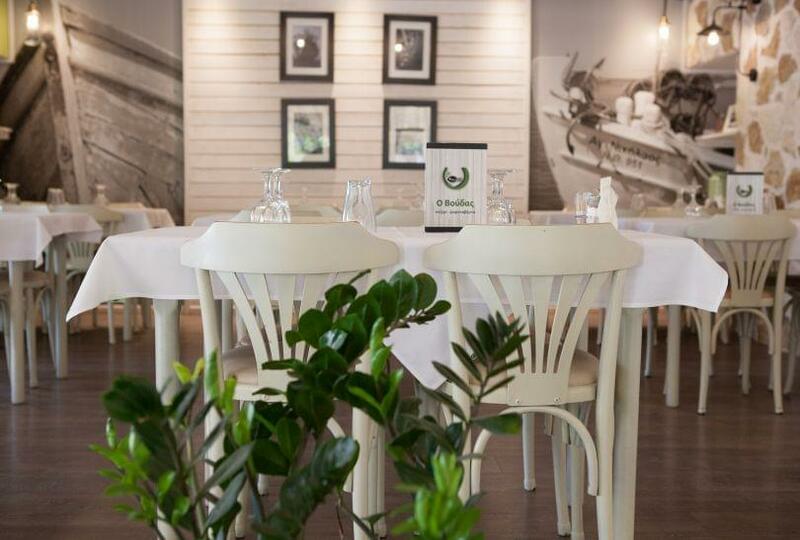 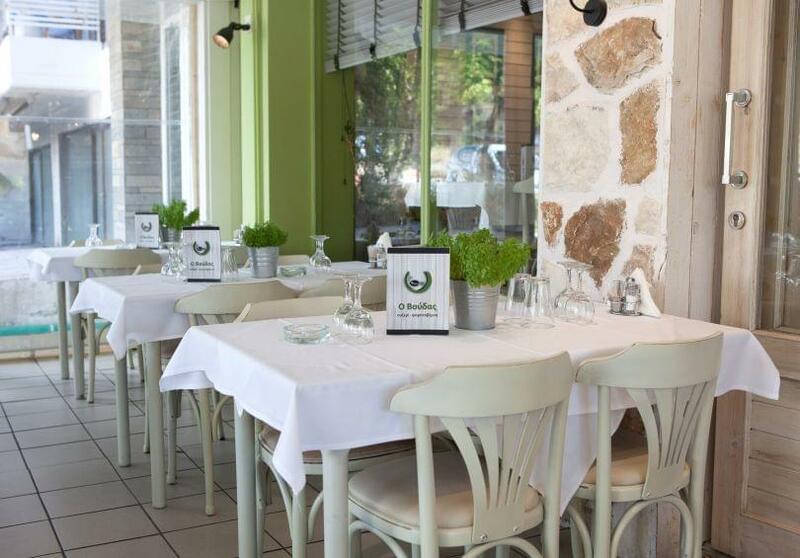 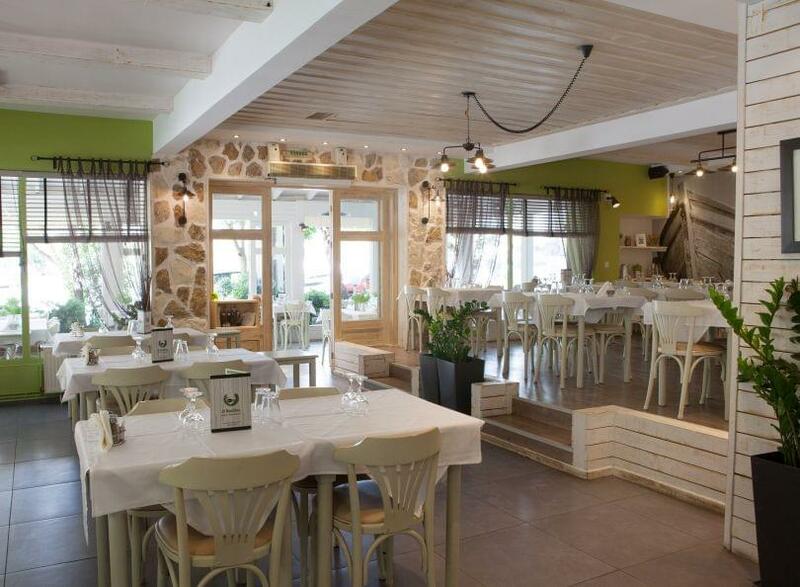 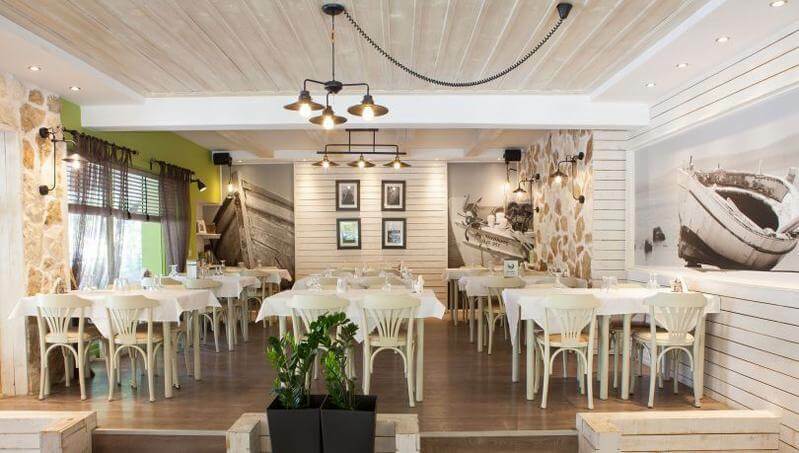 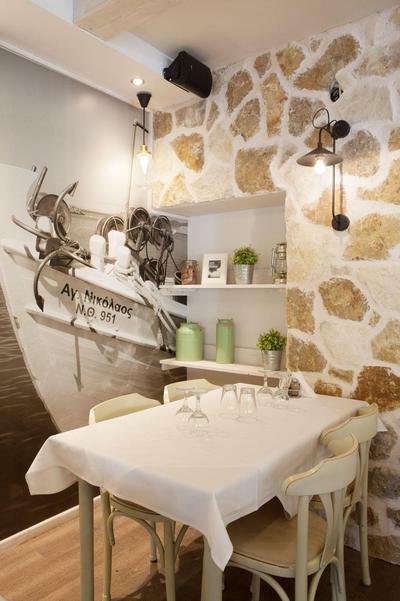 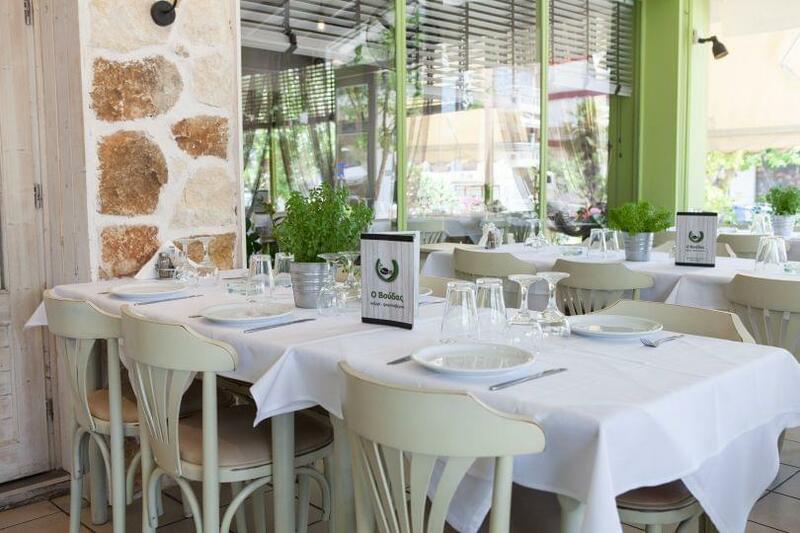 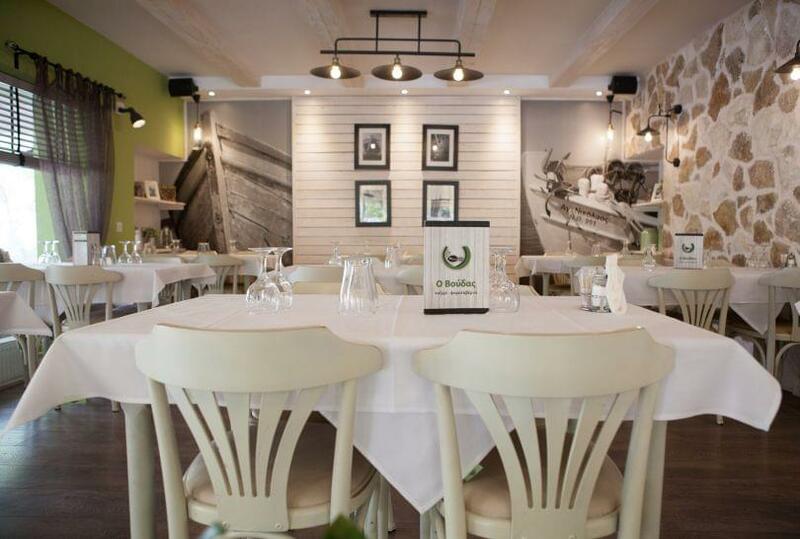 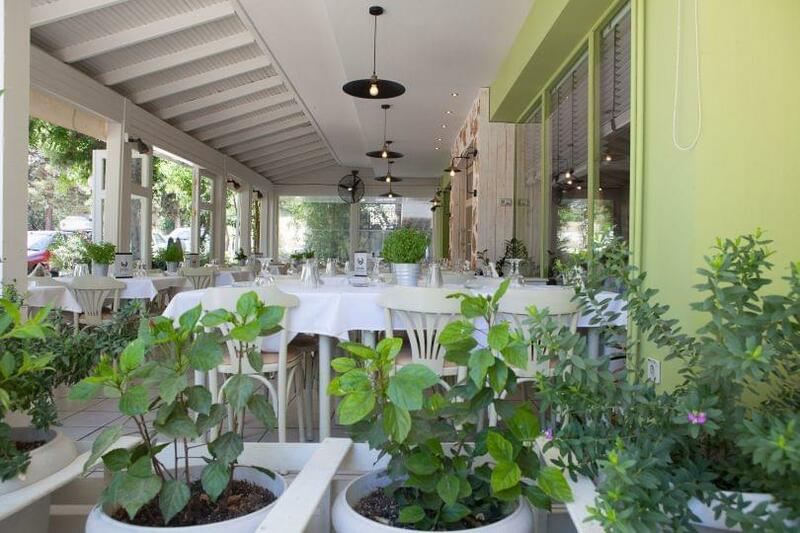 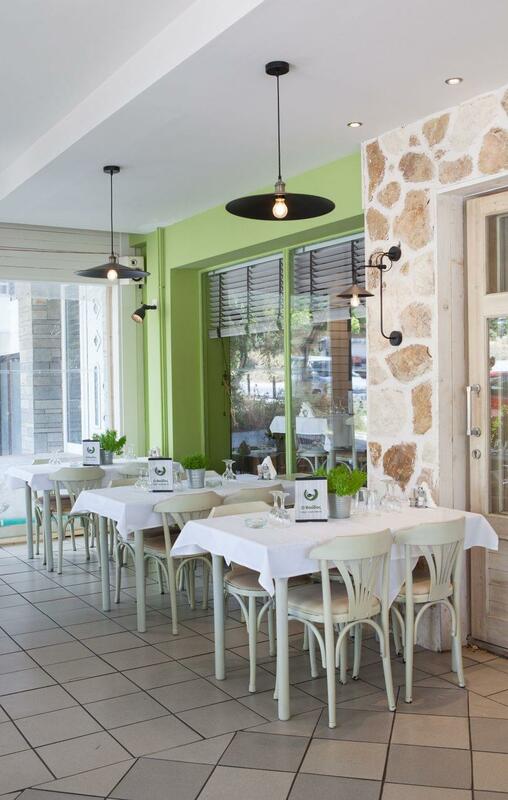 Voudas restaurant in Kalamaria offers greek cuisine in a beautiful space, with bright colors and decoration that will travel your mind through the greek islands. 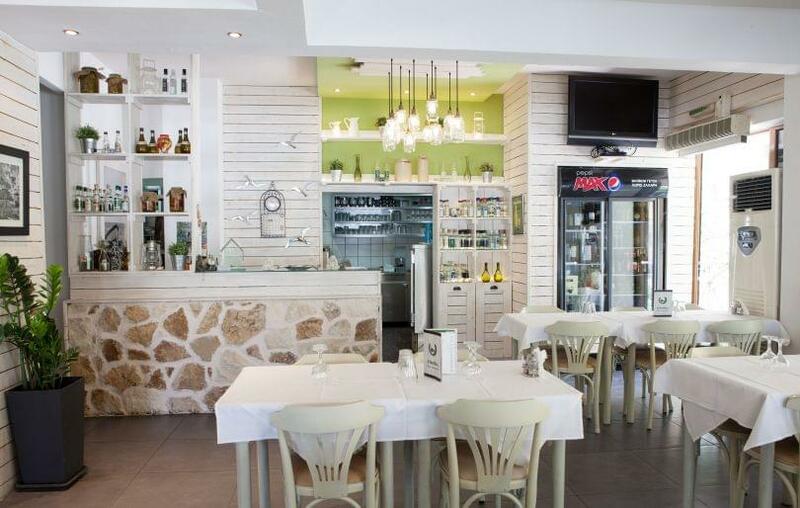 The menu of Voudas restaurant combines fresh fish and seafood accompanied by the famous greek ouzo, wine and raki. 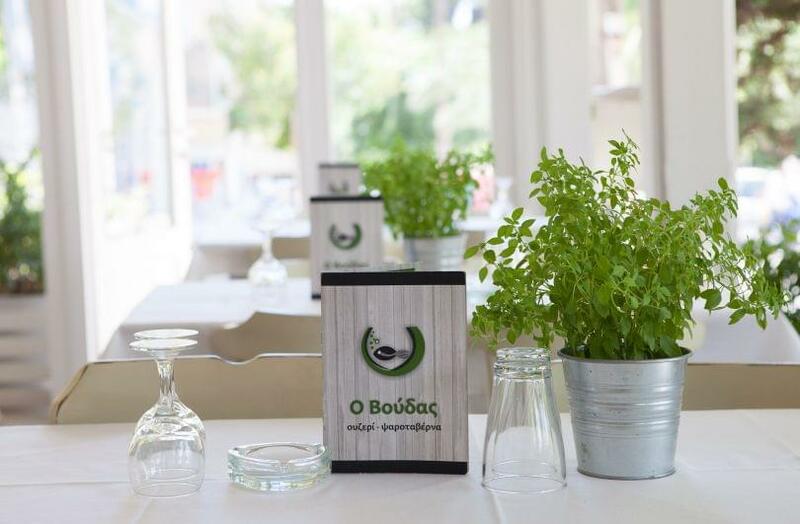 Try grilled octopus, fried cheese, stuffed eggplant and greek "taramosalata" of white fish roe, fried mussels, sardines, fried shrimps, marinated anchovies and many more homemade delicacies of the sea. 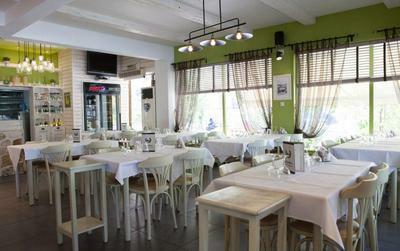 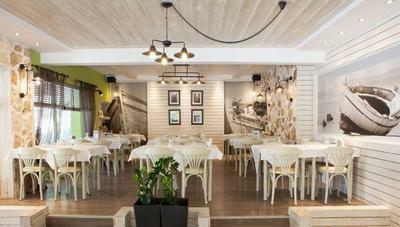 Voudas restaurant in Kalamaria is one of the best fish taverns in Thessaloniki, ideal for tasty food on a budget. 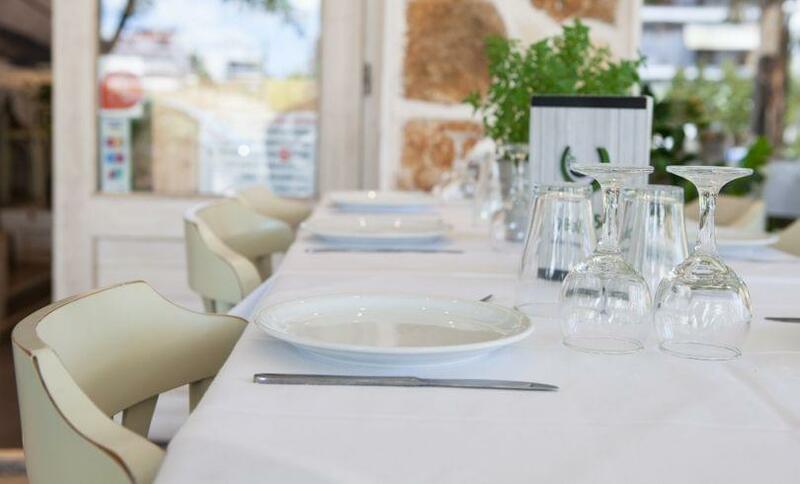 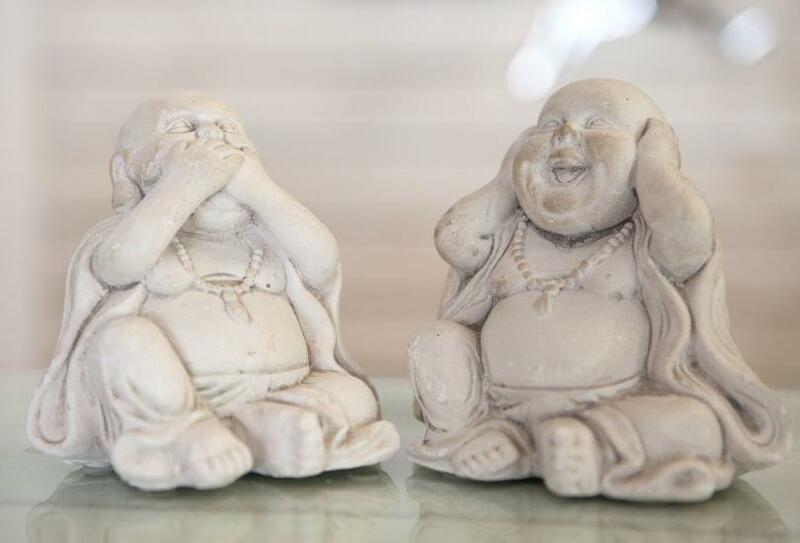 Make now a free reservation through e-table.